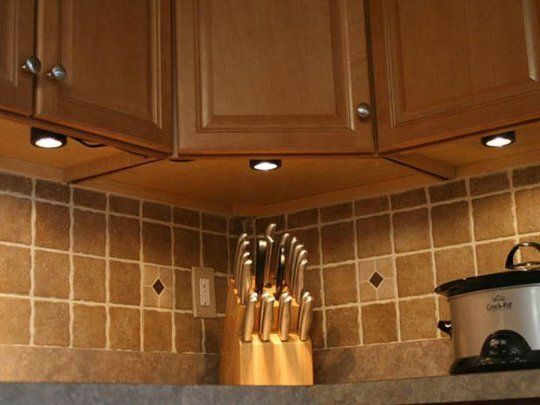 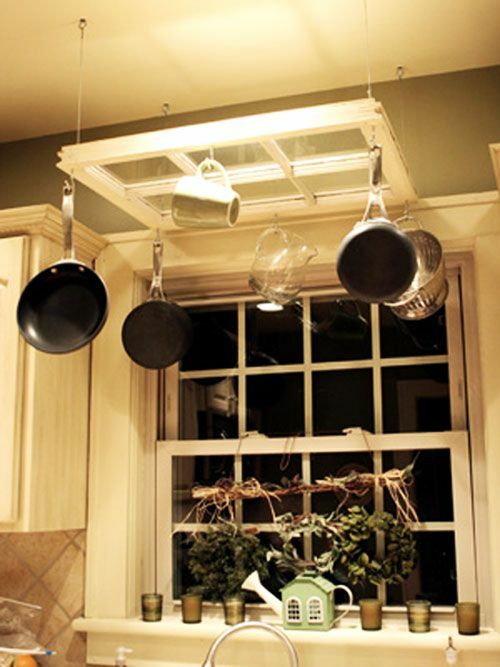 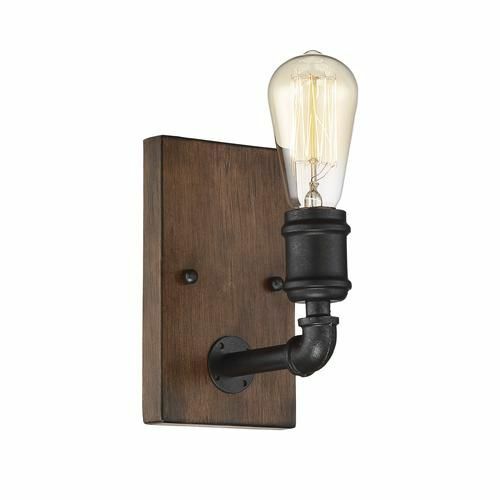 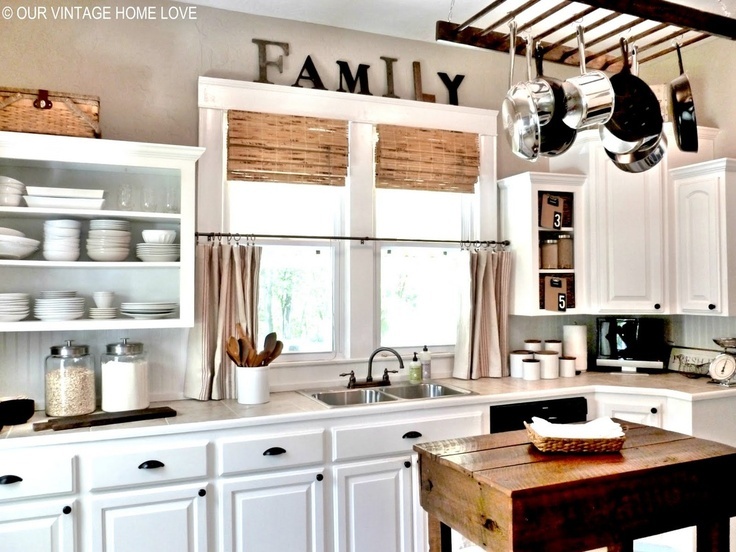 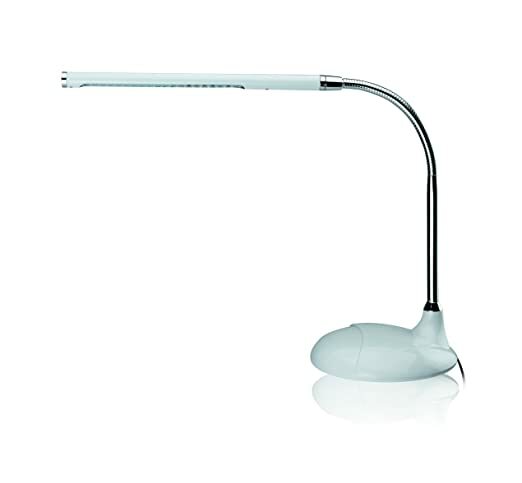 When it comes to kitchen lighting, we really enjoy seeing creative repurposing. 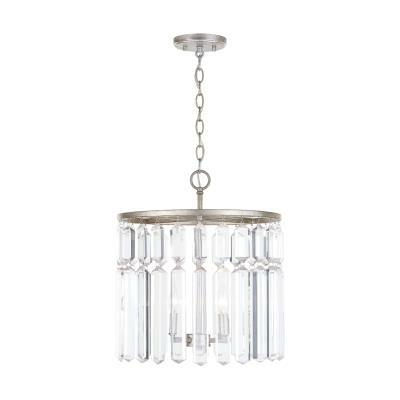 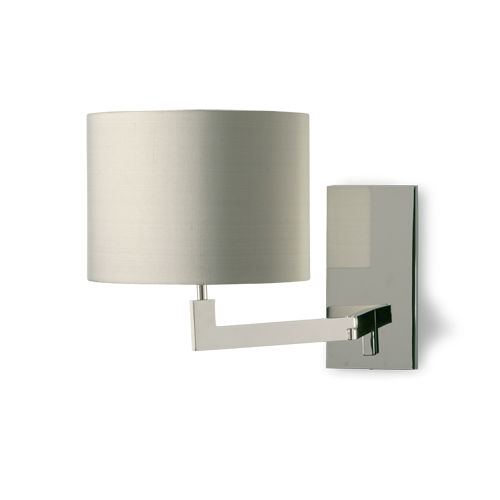 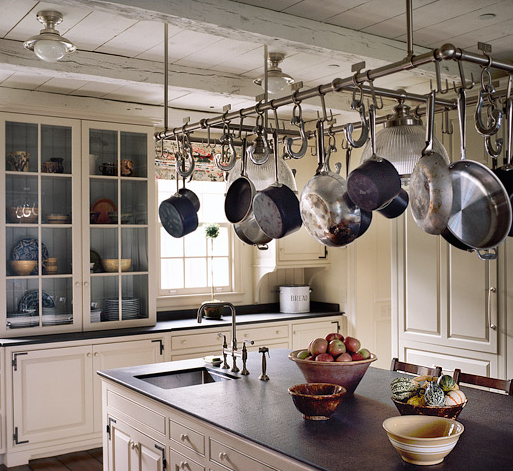 We’ve seen lighting made out of Weck canning jars, for instance, and even an antique flour sifter. 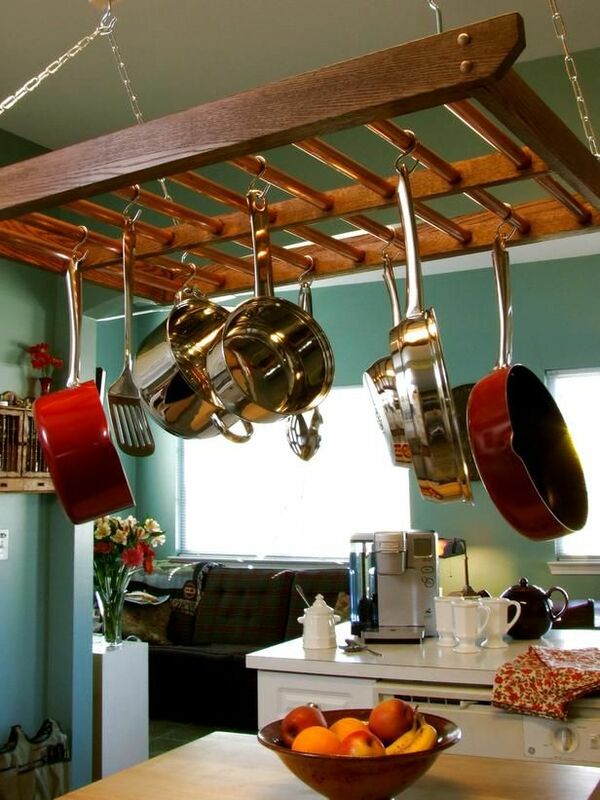 But how about a pot rack? 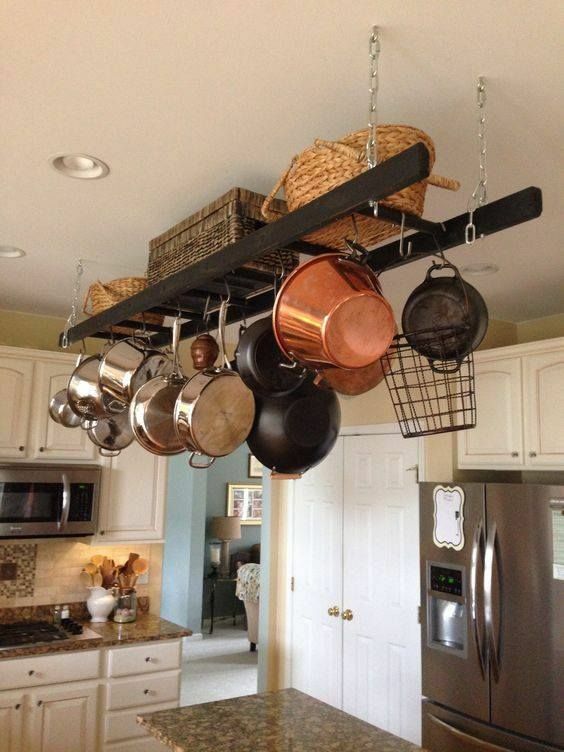 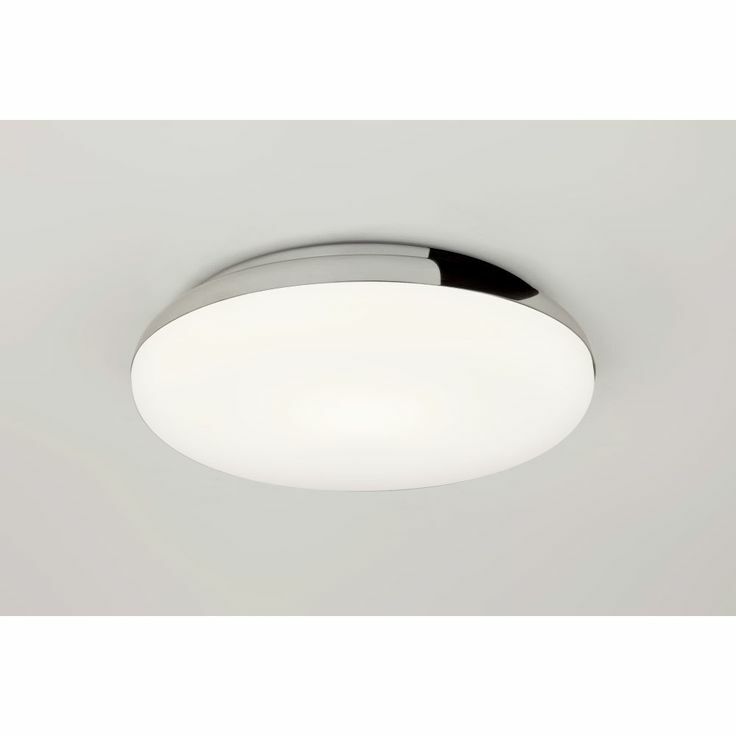 Have you ever repurposed something else into a light fixture? 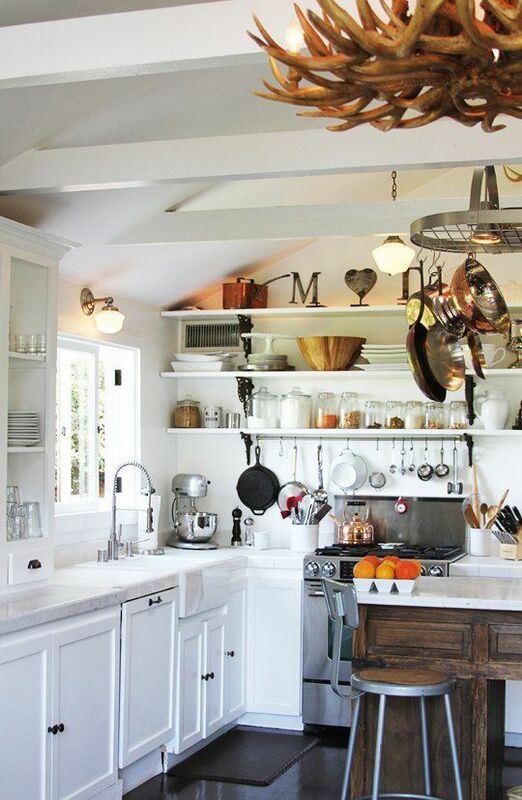 Anything in the kitchen? 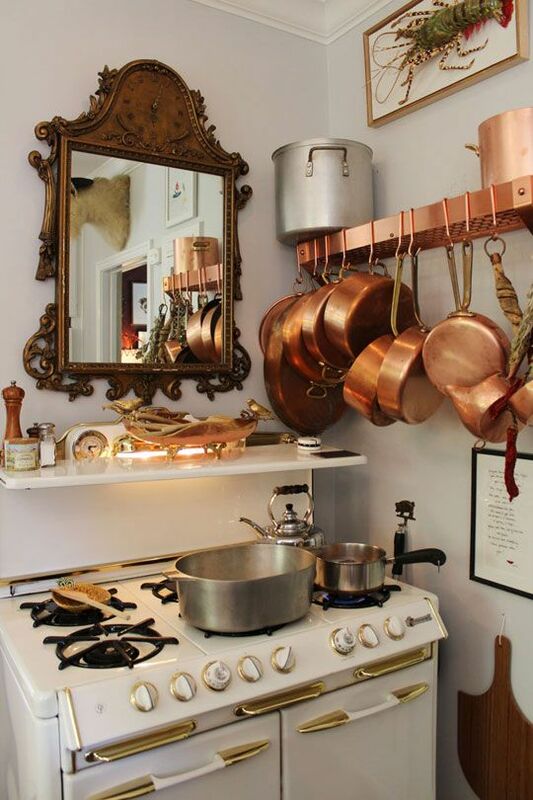 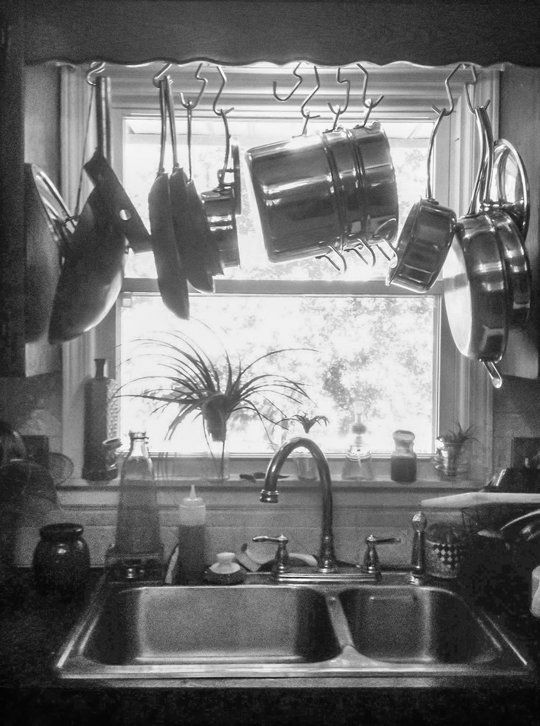 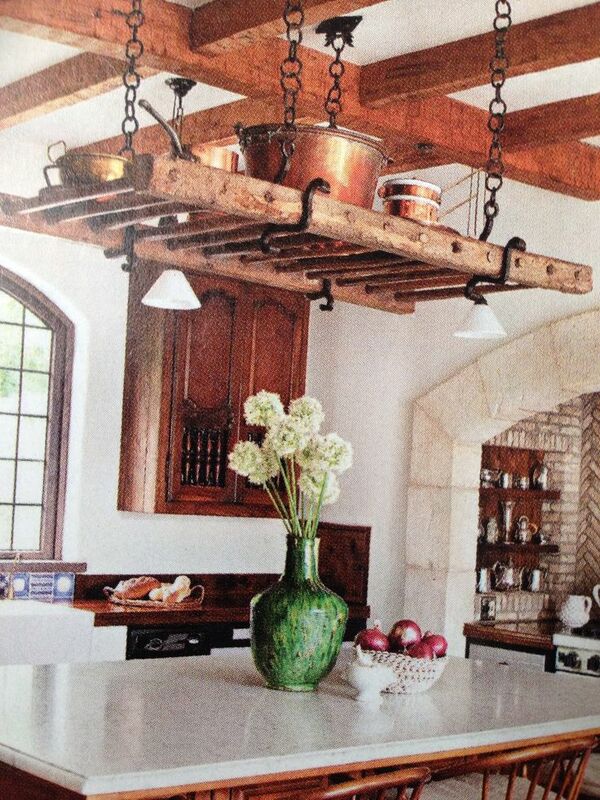 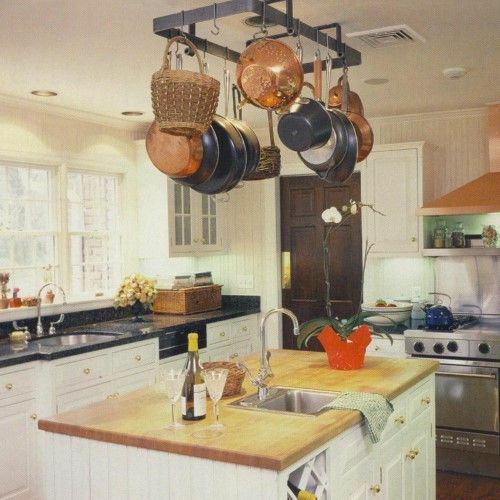 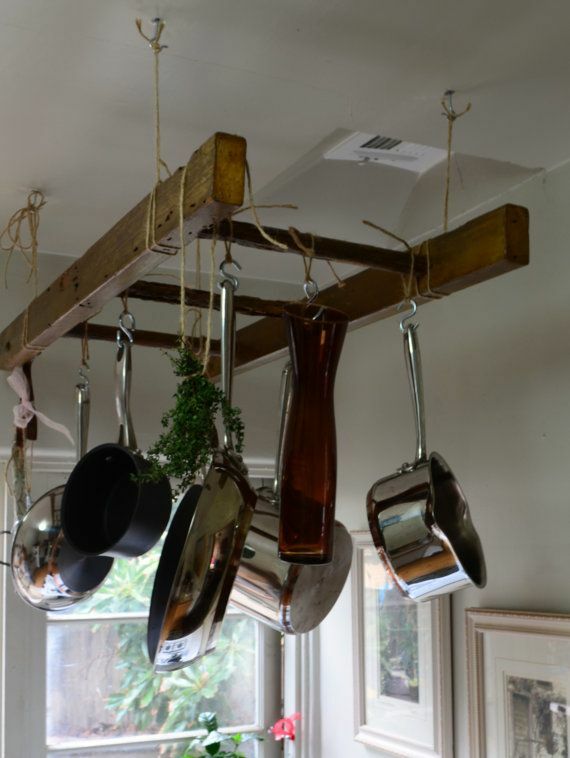 I noticed this pot rack light fixture in a New York Times story today about a rather luxe farm in Pennsylvania. 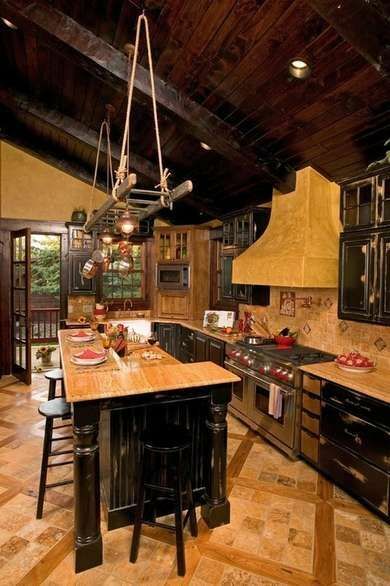 The owners have fixed up areas of the farm and made them rather luxurious, perfect for big weekend parties. 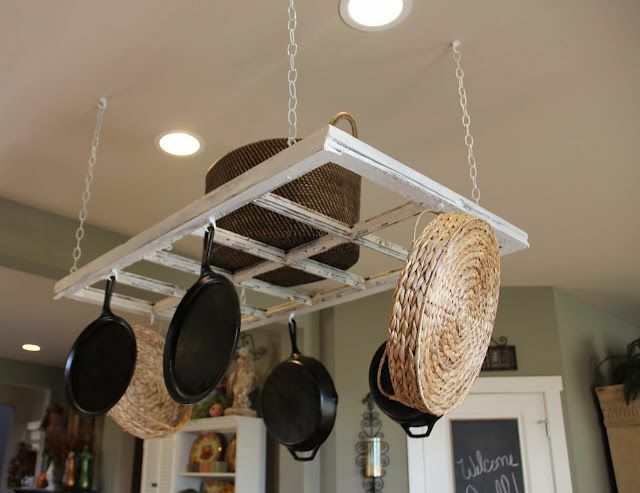 I really liked this idea from part of their barn. 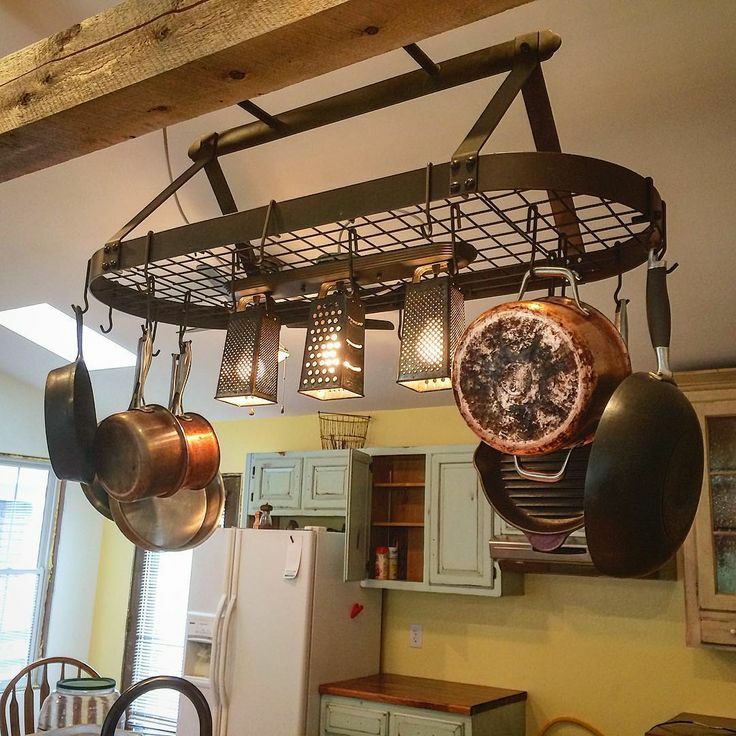 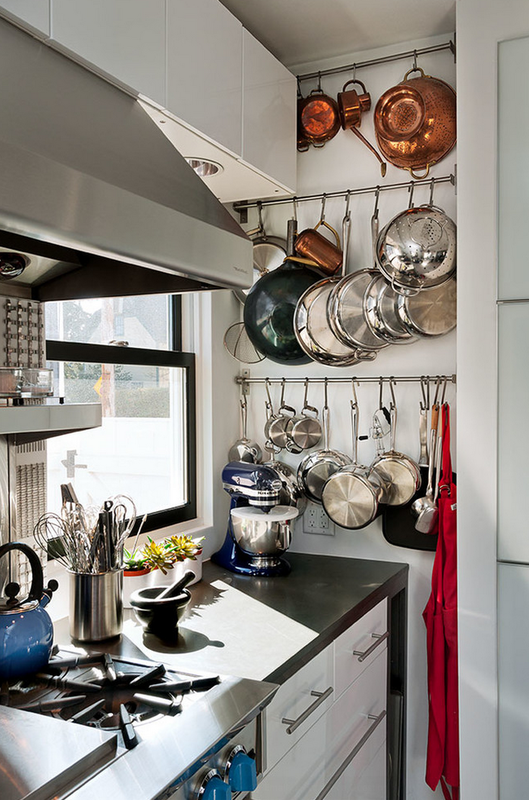 They took an iron pot rack and threaded hanging lights through it to create a chandelier.